If you own a home in Los Angeles County, when was the last time you looked at your electric bill and wished it would disappear? For 10 years, Solar Optimum has helped homeowners in Los Angeles save money on their expensive monthly utility bills. 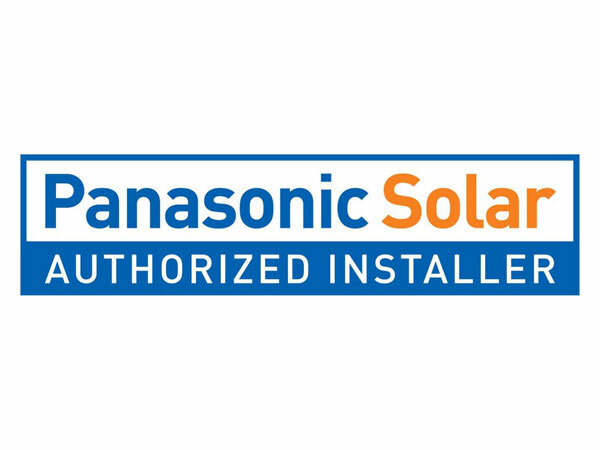 Solar Optimum presents an energy-efficient solar system with the Panasonic 96-cell HIT PV 330 solar panel and the new Enphase IQ 7X Micro inverter! You can also pair up your solar system by adding Tesla Powerwall 2.0 home battery back-up that will protect your home from unannounced black outs and natural disasters. 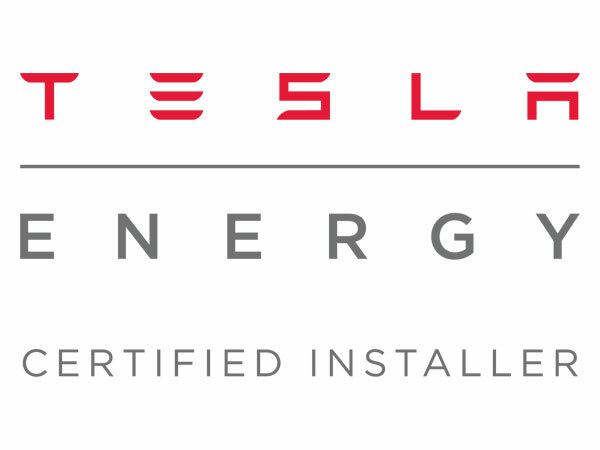 Tesla Powerwall battery back-up designed to safeguard your home and protect your family. Contact Solar Optimum today for a FREE SOLAR QUOTATION! LOS ANGELES HOMEOWNERS, START SAVING NOW ON YOUR ELECTRICITY BILL AND PROTECT YOUR HOME. Solar Optimum has numerous residential home installations in Los Angeles, CA. Below are three examples of solar projects. For immediate assistance, call us directly during our normal business hours: 9 AM to 5 PM, Monday through Friday and 9 AM to 3 PM on Saturday. The staff at Solar Optimum is highly trained and certified to serve you with expertise, respect and exceptional customer service. Our expert technicians will help you gather the necessary information to provide you a free quote for your solar project in Los Angeles, CA. Solar Optimum, Inc. is a Los Angeles-based company that provides renewable- and solar-energy solutions to residential, business, commercial and industrial clients in Los Angeles, California. Since 2008, our business philosophy has been focused on positive change by delivering environmentally friendly, alternative, independent and affordable solar solutions. 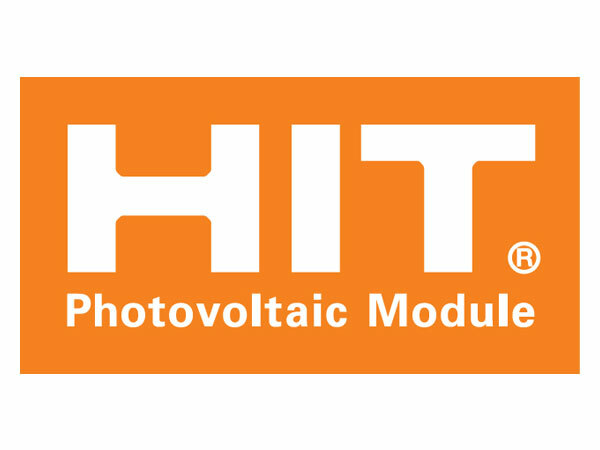 An award-winning company, our over-arching goal is to protect the environment using the most innovative solar technology available while maintaining long-term value for our customers.